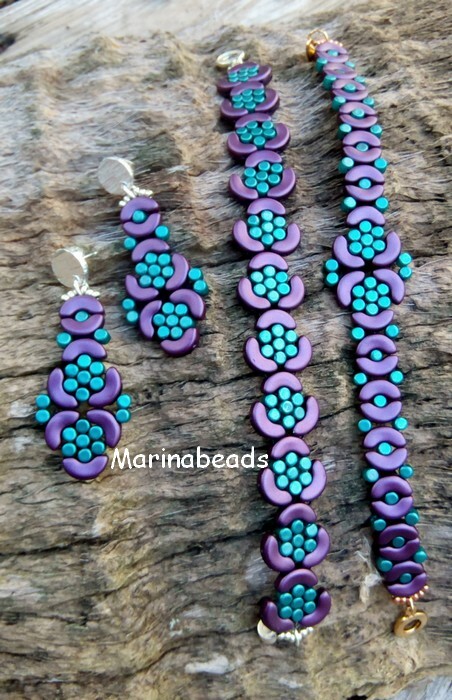 TUTORIAL Arabesque.Set to make Earrings and 3 type bracelet. This document includes the cover and 13 color pages. Tutorial to make earrings and 3 types bracelet.